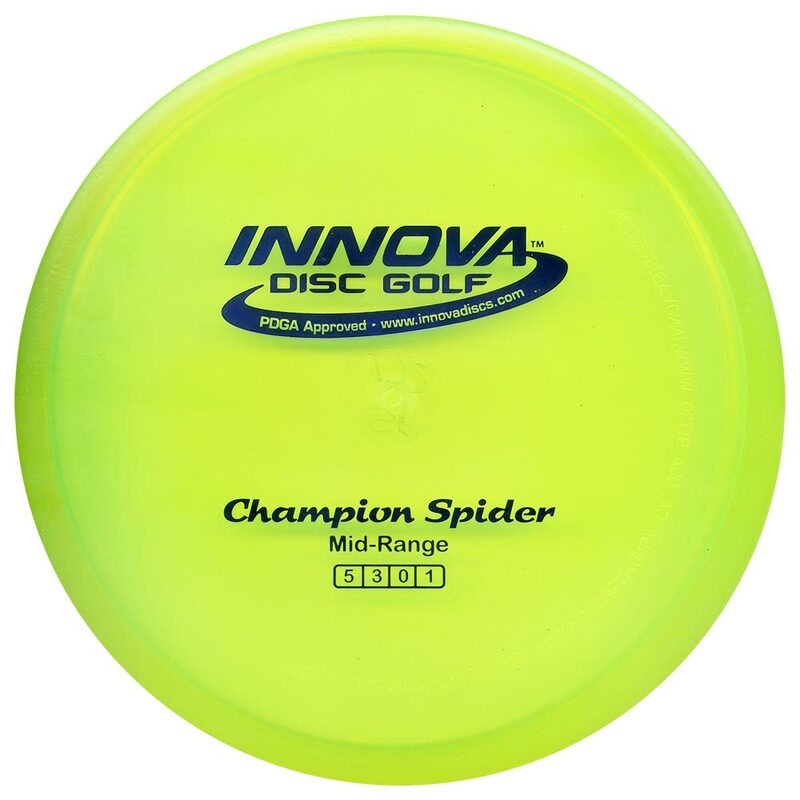 Your disc buying guides to ensure you get the right discs in the right hands for the right situation. Why? 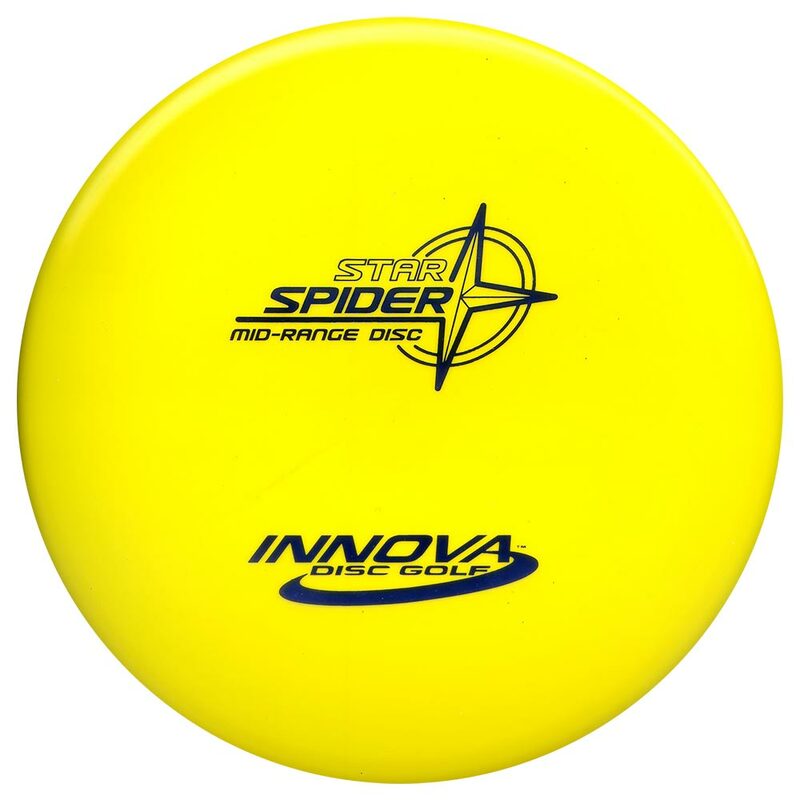 Because disc selection is so vitally important to get the optimal experience and results!